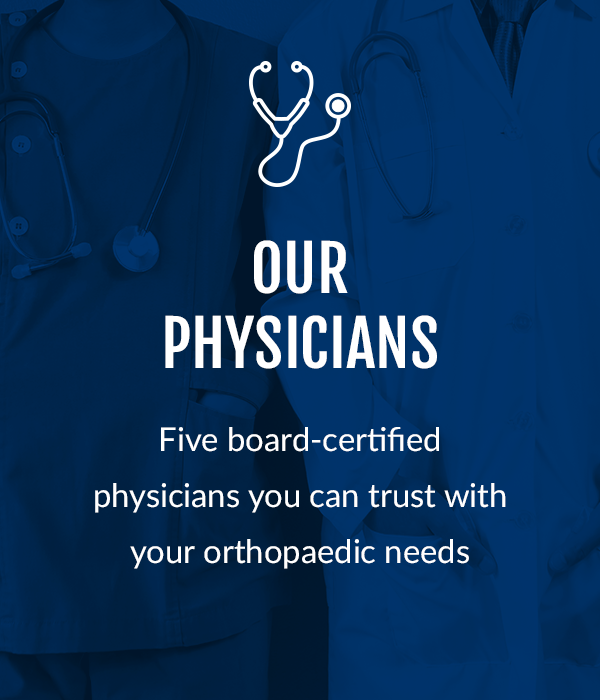 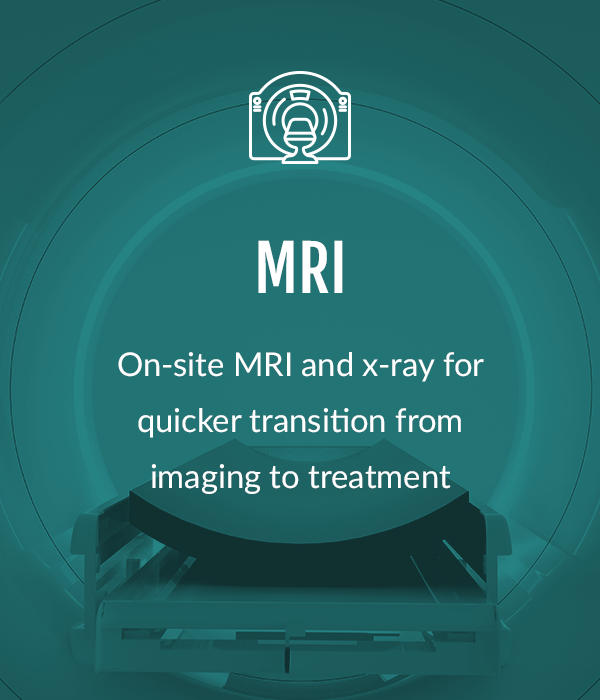 At DOC, our physicians and staff are dedicated to improving your orthopaedic health. 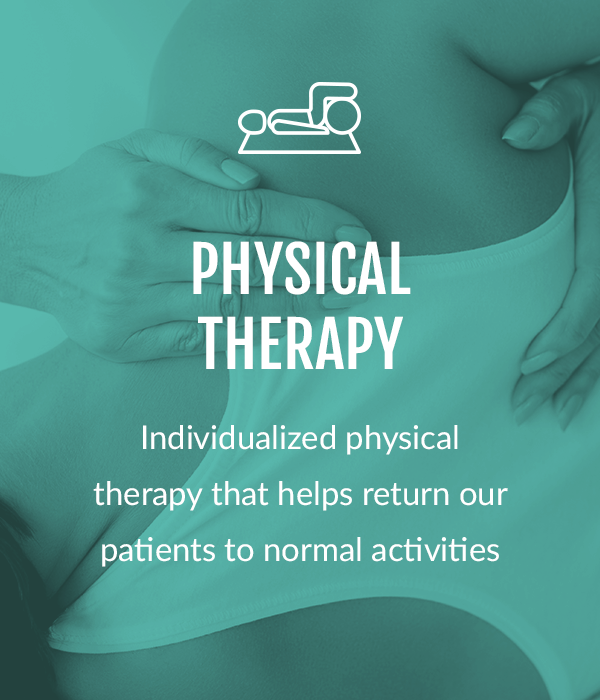 We provide advanced orthopaedic care to keep you healthy and active. 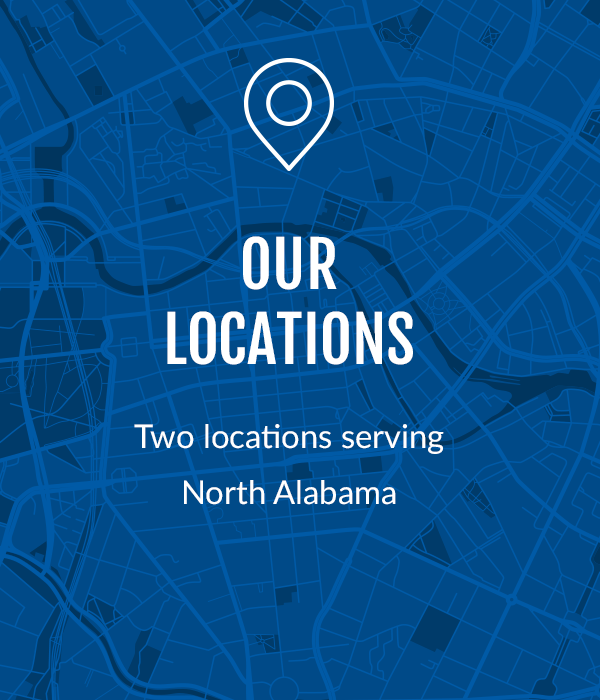 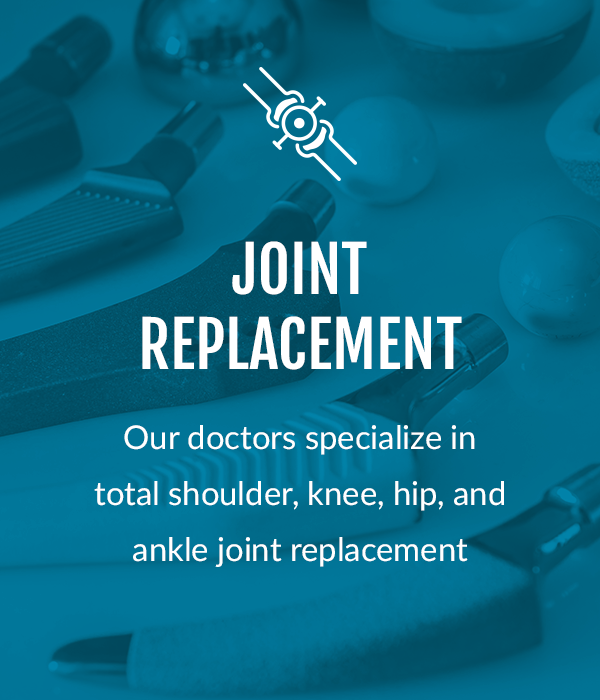 Whether it is keeping our athletes in the game or replacing arthritic joints, we are here to serve your orthopaedic needs.